Completely waterproof and ideal for entry level day sailing, the Corsica Jacket is lined with Arctec® fleece that only retains 1% of its weight in water and keeps much of its insulating power even when wet. 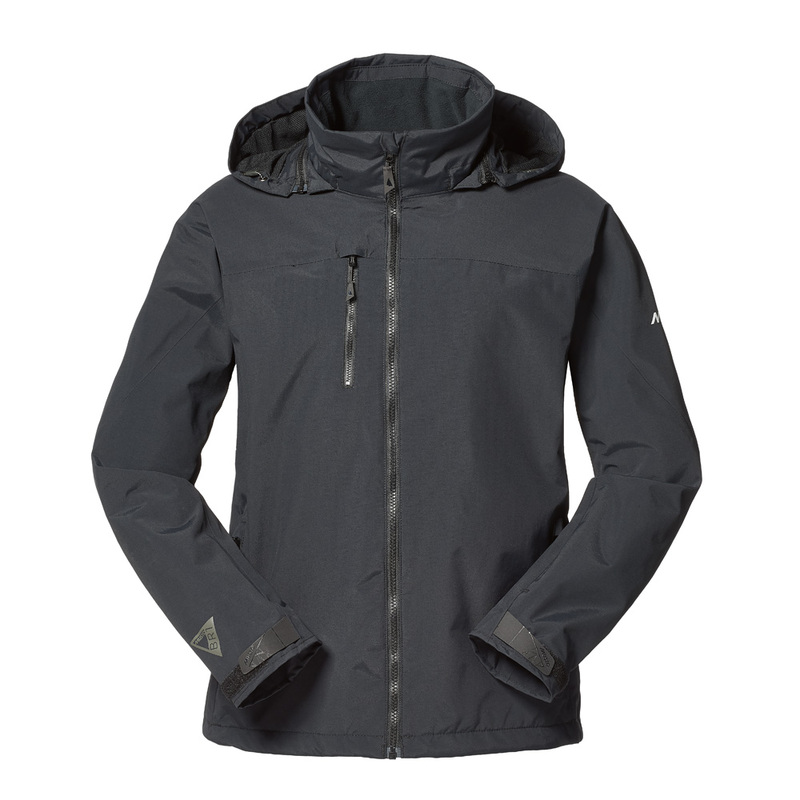 The jacket breathes to so you stay dry and warm even in high activity. Move freely in this jacket with sleeve and underarm articulation providing unrestricted movement. The hem and cuffs are adjustable for a snug fit and multiple zip pockets, including an internal pocket with a headphone exit point, keep your possessions close to hand. Wear the smart Corsica jacket on deck and onshore.